Most startups just want to reenforce your phone case or maybe make your speakers a bit more portable. And then there are the ones that have the weight of the world on their shoulders – the companies that look toward their young children and wonder what they can do to make the future world a slightly less terrible place. Sure, that’s a big ask for a small air purifier, but hey, you’ve got to start somewhere, right? 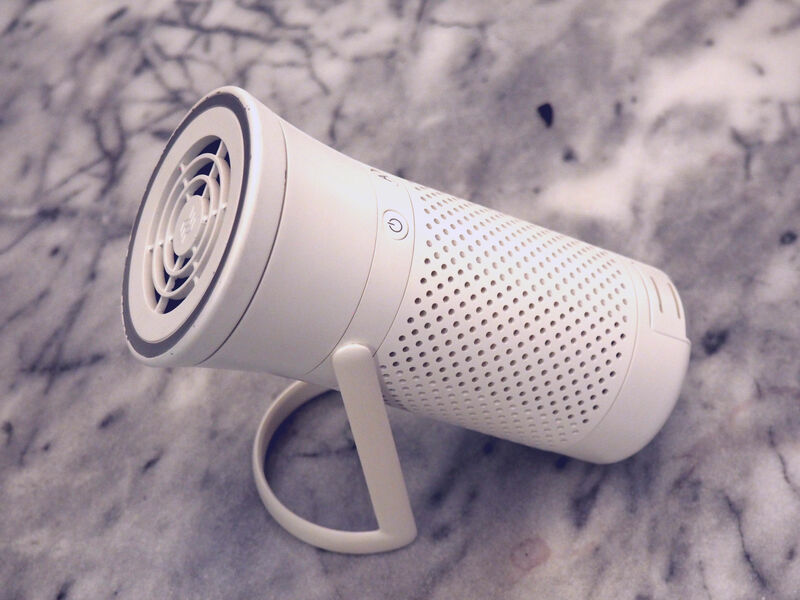 Wynd co-founder and CEO Raymond Wu popped by our New York offices last week to discuss the company’s self-titled $189 desktop air purifier, a product born out of his small team’s desire to help make the world a touch more breathable place for their offspring. Both the company’s press materials and Wu himself point to studies by the CDC that predict things, unsurprisingly, only getting worse on the global pollution front. And much of Wynd’s press images feature the little conical device positioned inside a babies stroller. It’s a little depressing, but, well, it’s life. 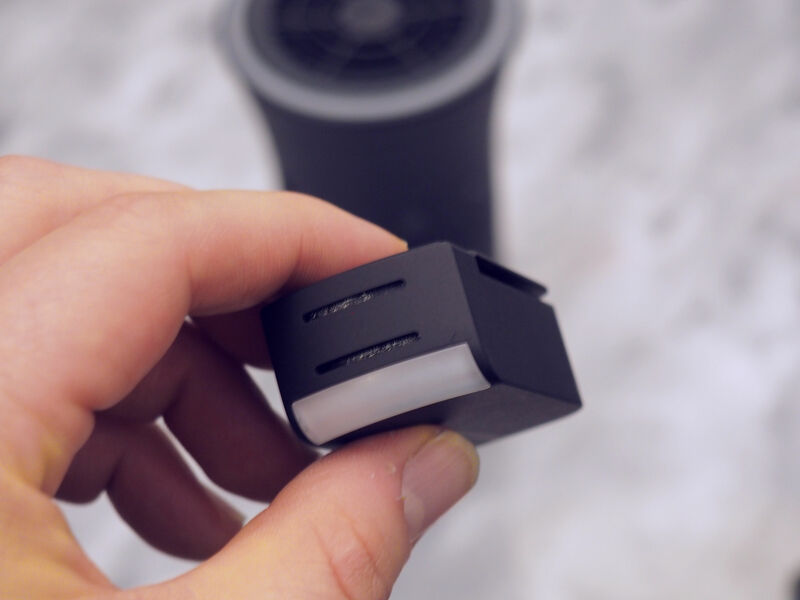 The sensor detaches from the bottom of Wynd (where it charges) and can be clipped onto an article of clothing to detect particulates in the air – a handy feature for a number of reasons, including the fact that most sensors built into filters are just too close to the device’s output to give users a realistic reading of what’s going on in the air around them. And while the company’s current app offers air quality readings around the world from professional weather stations, it’s hoping that it can build a small network among its users to offer localized, real-time information on air quality. Wynd is now taking to Kickstarter to fund the project. Starting today, backers will be able to pick up the filter for $139 and the standalone sensor for $69. Prices will, naturally, go up post-campaign.